My name is Demetress and my partner of 13 years, Donna Stuart, suffered an anoxic brain injury on August 23, 2015. We were travelling in Las Vegas, when she was diagnosed with pneumonia. While hospitalized, Donna suffered a severe complication — a result of a tracheotomy. For four to five minutes, her brain was deprived of oxygen (or her oxygen levels were dangerously low). My life turned upside down at that point. Before this injury, Donna was a vibrant, funny, warm and sincere woman. She always gave of herself and wanted the best for everyone she met. She has worked all her life and was generous to a fault. Even with insurance, Donna faces many uninsured injury-related expenses such as: co-pays and deductibles, caregiver expenses and therapeutic rehab along with temporary residence in a sub-acute care facility and down-the-road, home modifications. This is a financial situation that we cannot meet alone. 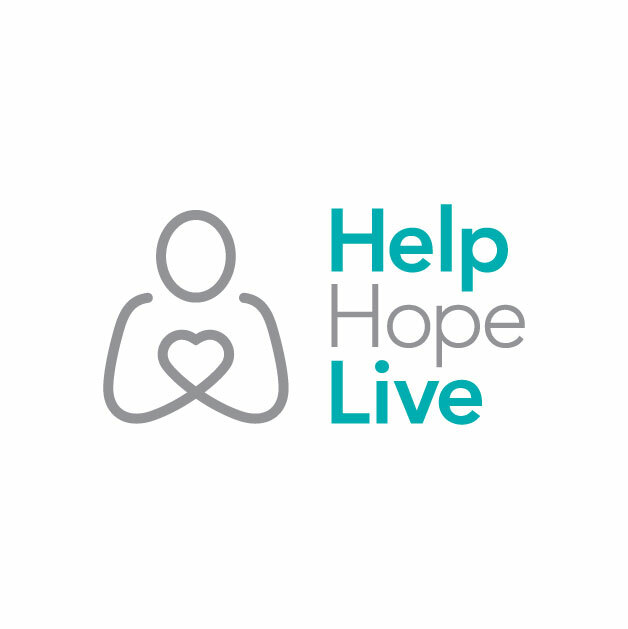 To help offset such expenses, a fundraising campaign in Donna’s honor has been established with HelpHOPELive, a trusted nonprofit organization that has been providing community-based fundraising guidance to patients and their families for more than 30 years. All donations are tax-deductible, are held by HelpHOPELive, are held by HelpHOPELive in the Southeast Traumatic Brain Injury Fund, and are administered by HelpHOPELive for injury-related expenses only. If you would like to make a contribution today, please click the DONATE NOW button. Thank you for your support during this critical time. Please visit this campaign page for health updates and news of fundraising events. On Monday of this week, Donna spoke two words to the nurses; Stop it! The nurses were fusing around with her catheter and she told them to stop. It was approximately 6 weeks ago when she spoke last. Praise God! Donna is almost back to where she was prior to the hiccup. She had been off the ventilator for a week tomorrow. She is tolerating her speaking valve for 2-3 hours at a time without a drop is oxygen saturation. Physical therapy will start placing her in the recliner again tomorrow. We continue to appreciate all of your prayers and support!! Donna has left the ICU and is a local hospital being re-weaned from the ventilator. She is breathing on trach collar during the day and getting vent support for a couple of hours at night. Please continue praying for her complete restoration! how is a Donna doing these days? Demetress and Donna, My thoughts and prayers have and are with you. How is Donna today doing. Hugs. Glad you have each other. I totally did not forget this time! All the love, support, and prayers to everyone dedicated to Donna. Sending love and prayers for you both! Donna, I have not seen you in many years but I remember very clearly what a happy person you always were at work!! Keeping you in my thoughts and prayers for recovery and thinking of you both for your lives to return to as much normalcy as possible so that you may continue to enjoy your life together!!! Continuous prayers for healing, strength and comfort. Lord, hear our prayers. We love you both. Fervent prayers for you both, Sisters. I am always here. Anytime, Anywhere, for Anything.... Always. One day at time, one step at a time, He will see this through. Keepin the Faith and think' nothin' but positive thoughts. Much Love to you both! Keeping the faith for Donna and Demetress! I sure do miss painting time with Donna, You are both awesome women! Love you both. Prayers for both of you! Both great , strong, wonderful women! Pulling for Donna and wishing you strength Demetress!